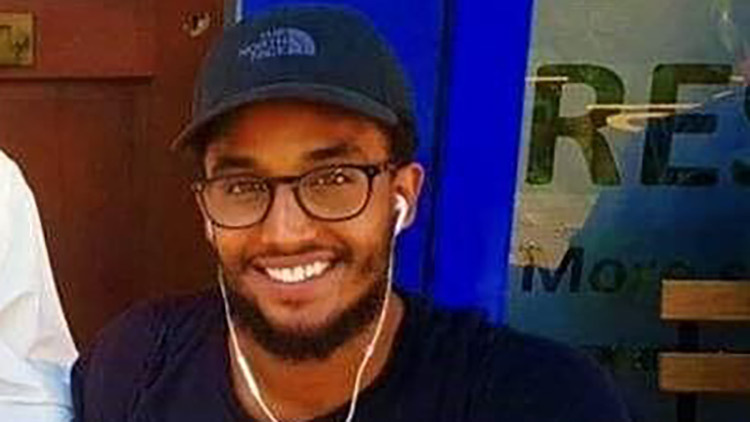 A man who died in hospital after being stabbed on Kingsland Road in Shoreditch at the weekend has been named as 26-year-old Zakaria Bukar Sharif Ali. 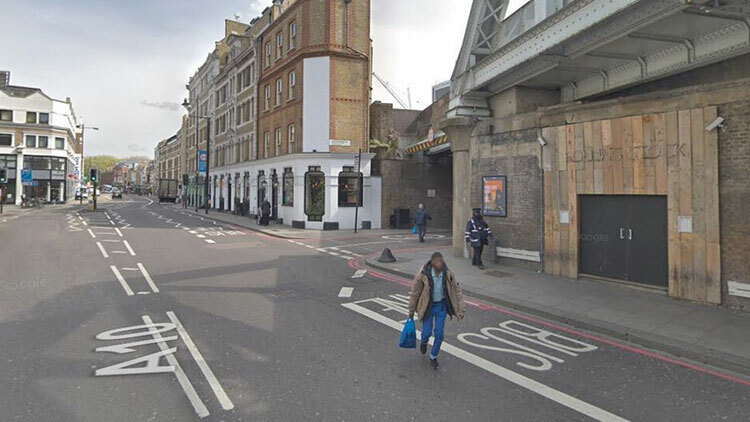 The attack took place in the early hours of Saturday outside the Rolling Stock bar in Shoreditch after Ali tried to break up a fight between two men. A crowdfunding initiation has been set up by Ali’s brother to pay for the funeral costs. On it, his brother wrote: “My best friend and brother tragically passed away on November 24. His death was a shock to everyone, and he leaves behind his two children. Zakaria Sharif-Ali was an incredible father, son, brother and friend”. Over £15,000 has been donated so far to the page, the goal is £20,000. Police were called to the scene at 6:29am on Saturday morning with reports of an injured male. Detective Inspector Rita Tierney, who is leading the investigation, said: “After leaving the Rolling Stock bar, the victim tried to intervene in an altercation taking place outside. He was attempting to calm the incident and was stabbed as a result”. London’s Air Ambulance and London Ambulance Service were called to the scene but Ali died two hours later in a central London hospital. Despite the Met having released descriptions of two men who are believed to be involved with this attack, a new statement has been released confirming the arrest of an 18-year-old woman. The woman has been charged for suspicion of assisting an offender, she currently remains in custody at a north London police station. The attack took place several hours after another east London stabbing, where a police officer was stabbed in an “unprovoked attack” outside Ilford train station. A man has been arrested in connection with this incident. There were 1,232 knife crimes reported in London last year. 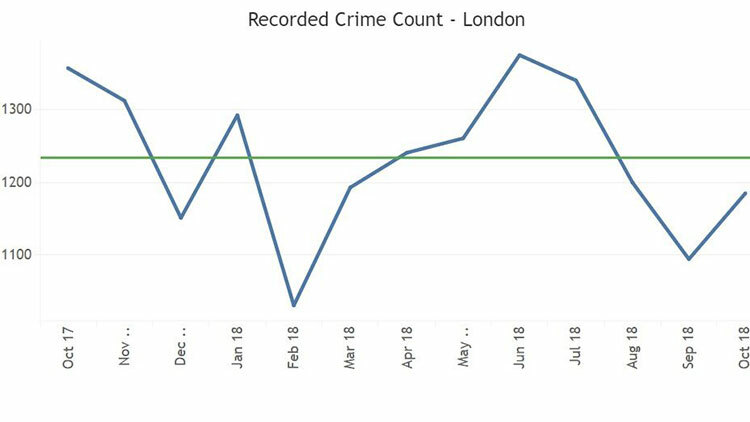 EastLondonLines recently reported on increased police patrols in South London on account of the five stabbings that happened over six days in early November. DI Tierney concluded: “This is a busy and popular area of London. I know that there are people who witnessed the incident or have information concerning the identity of the suspects. I urge those people to call the incident room without delay”. 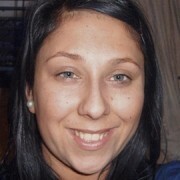 If you have any information please contact the incident Room on 020 8345 3865, Tweet @MetCC or call 101.